Need for Speed: Hot Pursuit 2 incoming? The official Need for Speed Facebook page posted a mysterious new screenshot today. EA said in a blog post today that it will discuss its next-gen plans for the series at E3. 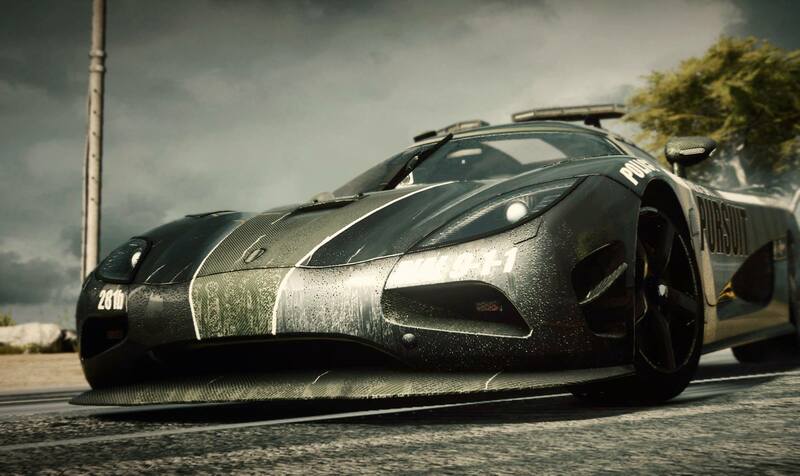 Could EA be teasing a sequel to 2010’s Need for Speed: Hot Pursuit?